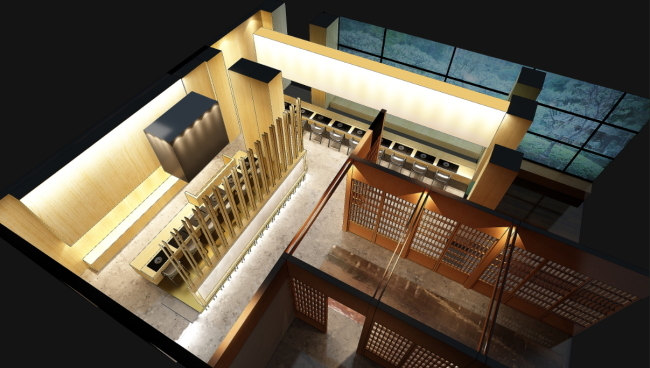 Genji, Millennium Seoul Hilton’s Japanese restaurant, offers two omakase bars starting September: one specializing in tempura and the other in sushi and sashimi. Omakase means “I will leave it up to you” in Japanese, and connotes a special trust given to a chef, who will decide what to prepare for a multi-course meal. Omakase bars are available for lunch and dinner. For reservations or inquiries, call Genji at (02) 317-3240. 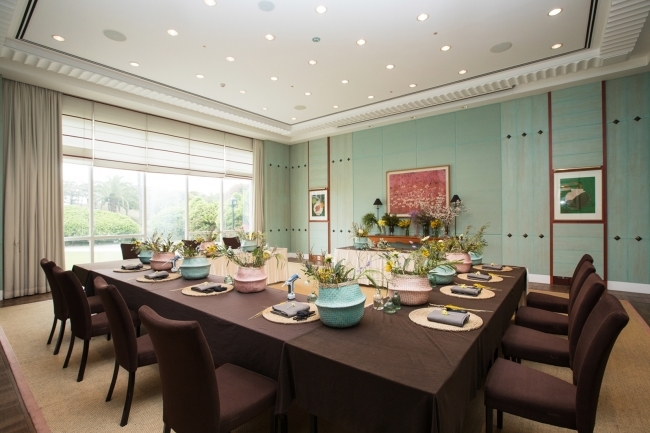 Welcoming the fall season, flower shops at Seoul Shilla Hotel and Jeju Shilla Hotel are to restart flower arrangement classes, which were introduced in spring. Classes are conducted every Friday and Saturday from Sept. 7 to Oct. 31. As the classes are private, reservations must be made. A popup store organized by the hotel’s florist shop will operate at Seoul Shilla Hotel, introducing various types of flowers and flower arrangements. For inquiries, call Seoul Shilla Hotel at (02) 2233-3131 or Jeju Shilla Hotel at (064) 735-5114. 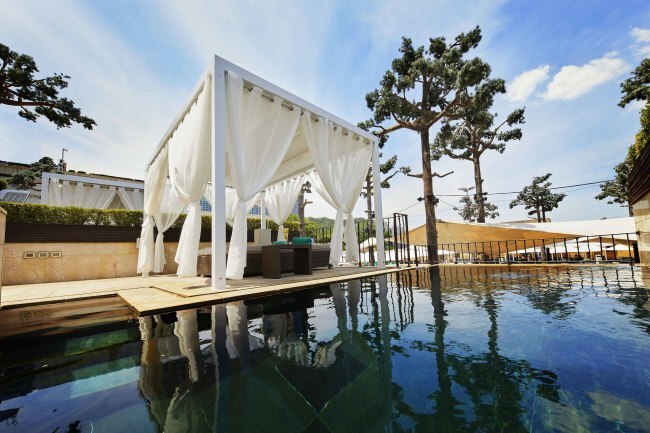 JW Mariott Seoul presents its Because Everything package, aiming to offer its guests real luxury. Guests will be given a handmade cookie set -- strawberry, peanut butter and chocolate flavors, a notebook and a pencil set. The products all have meanings symbolizing the new start of JW Marriott Seoul, which recently reopened after an extensive interior renovation. Dining credit worth of 70,000 won can be used at buffet restaurant Flavors and grill restaurant The Margaux Grill and Japanese restaurant Tamayura. The package is available until Oct. 9. 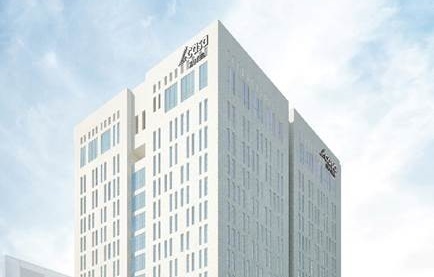 The price starts at 280,000 won for a Deluxe Room and 390,000 won for Griffin Suite Room. For more information, call (02) 6282-6282.